Because You Love Your Pool, Not Maintaining It! 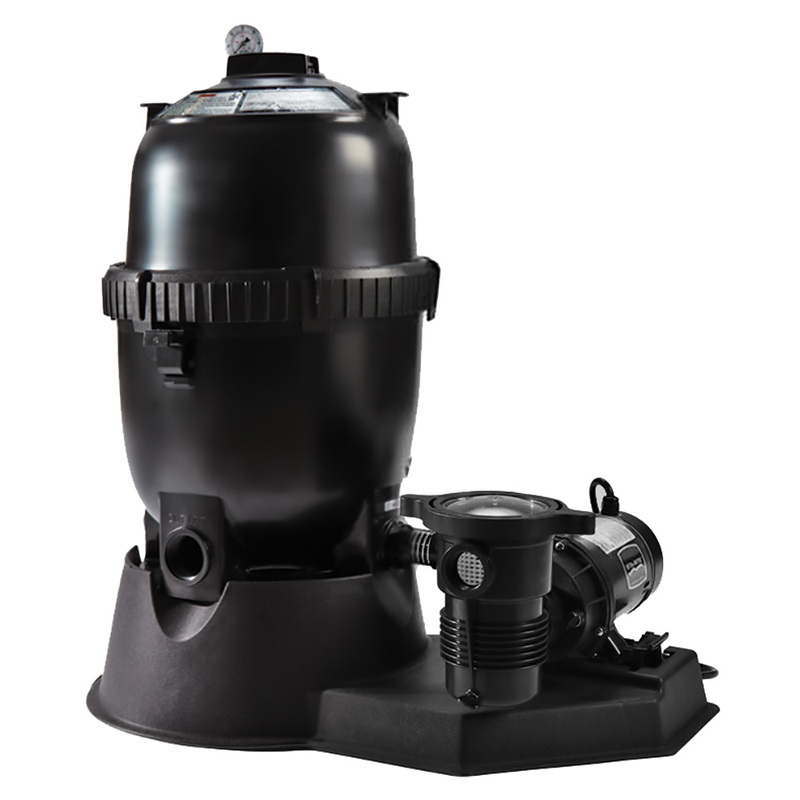 Aboveground pool owners can enjoy the same high performance filtration, outstanding operating efficiency, and long-term reliability as inground pool owners with aboveground systems that combine our pumps and filters. Your pool builder or pool equipment dealer can recommend the proper filter and pump combination for your pool and preferences. With our automated control systems, scheduling and operating your filtration cycles, heating, pool and landscape lighting, sanitizing, waterfalls and fountains all will be blissfully automatic. System controllers and remote controls have been designed to be push-button simple, with easy-to-read digital displays and step-by-step menu driven instructions. Talk to your pool professional to choose the right automation system for your pool. Our Kreepy Krauly® brand cleaners offer the best combination of cleaning performance, simplicity, convenience and long-term reliability. 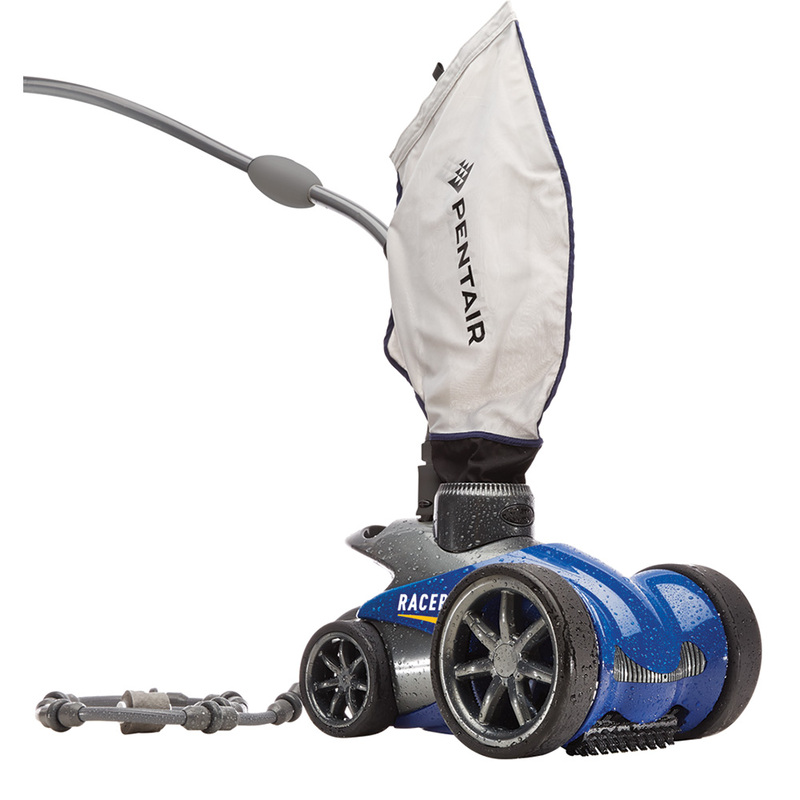 We offer the broadest line of pressure side, suction side and robotic cleaners in the world so no matter your cleaning challenge or budget, there’s always one right for your pool. 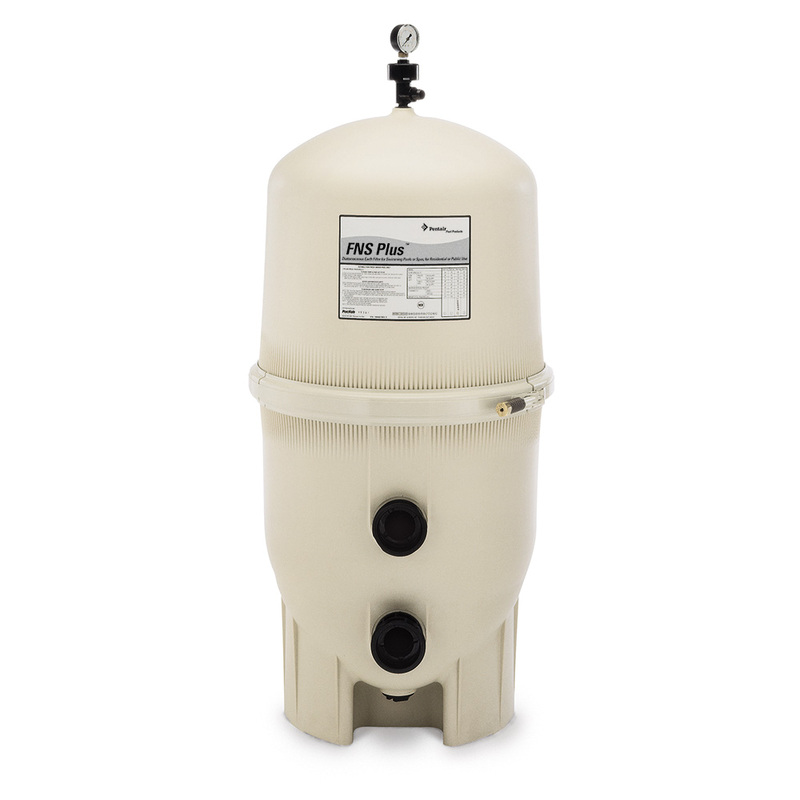 By removing impurities such as dirt, leaves, grass, hair, body oils, sunscreen, and even many bacteria from the water, our high efficiency filters keep your pool water clean, clear and inviting. 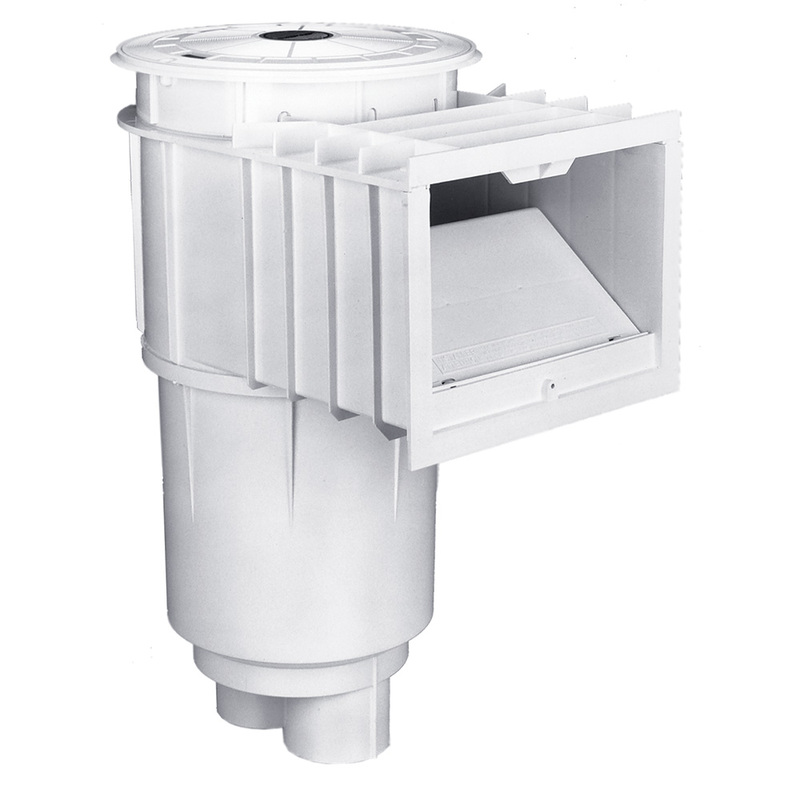 Choose from three different filter technologies—cartridge, D.E. or sand. 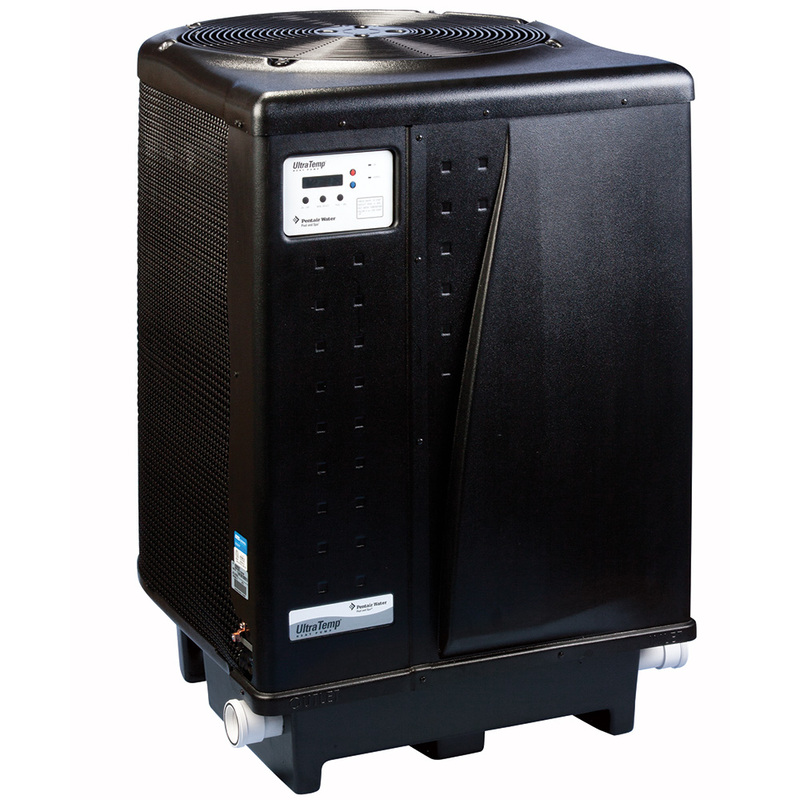 Add to your comfort and extend your swimming season with one of our energy-efficient and reliable heaters and heat pumps. All our heaters deliver fast heat-up times, low operating costs, and long life. 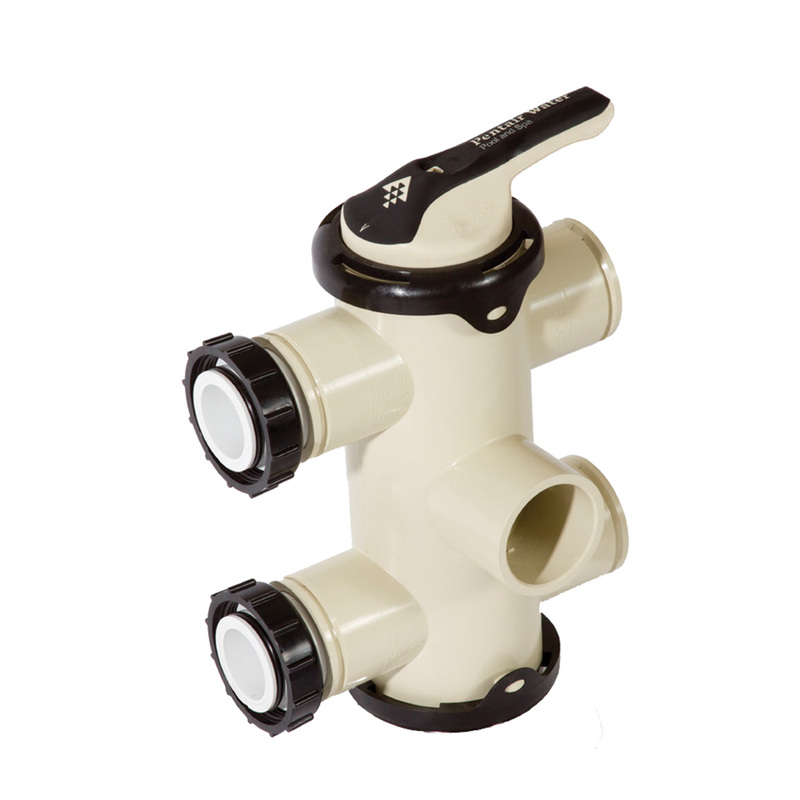 Rugged housings are built to withstand the elements, and compact, attractive designs blend into any environment. Our broad range of pool, spa, and landscape lighting system options can turn pleasant poolside evenings into magical nights in your back yard wonderland. 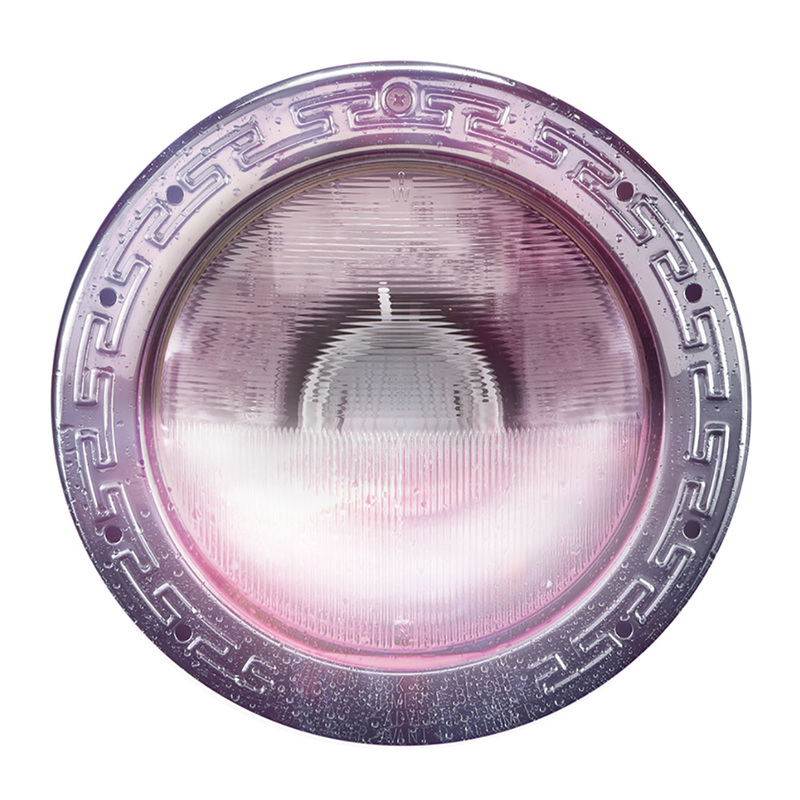 Our lighting systems have been the brand of choice worldwide for nearly 50 years. That’s because we deliver the innovations, quality, reliability, energy-efficiency, and value pool builders and pool owners demand. Choose from dazzling color-changing lights as well as standard incandescent and halogen lighting for underwater effects, and landscape. 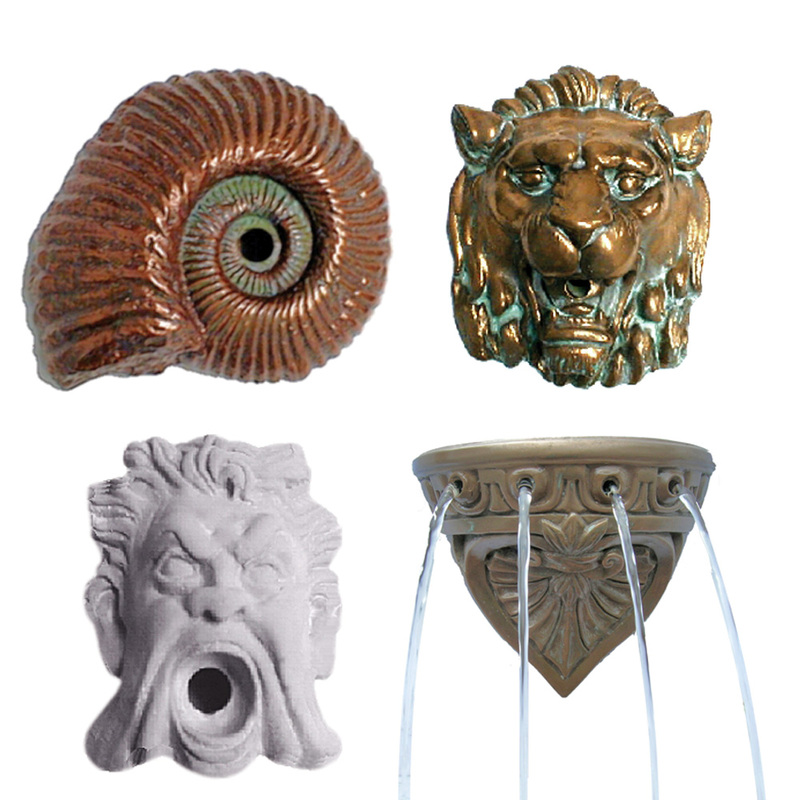 Plus we offer niches and accessories to complete your pool lighting package. Routine pool maintenance will help you keep your pool looking clean, sparkling, and inviting day after day. Having the right collection of pool maintenance products and accessories at your disposal helps cut pool maintenance chores down to size; leaving you more time to enjoy your pool with family and friends. Your builder will help you select the brushes and poles, hand skimmers, leaf rakes and traps, and thermometers to keep your pool sparkling clean and ready to go. 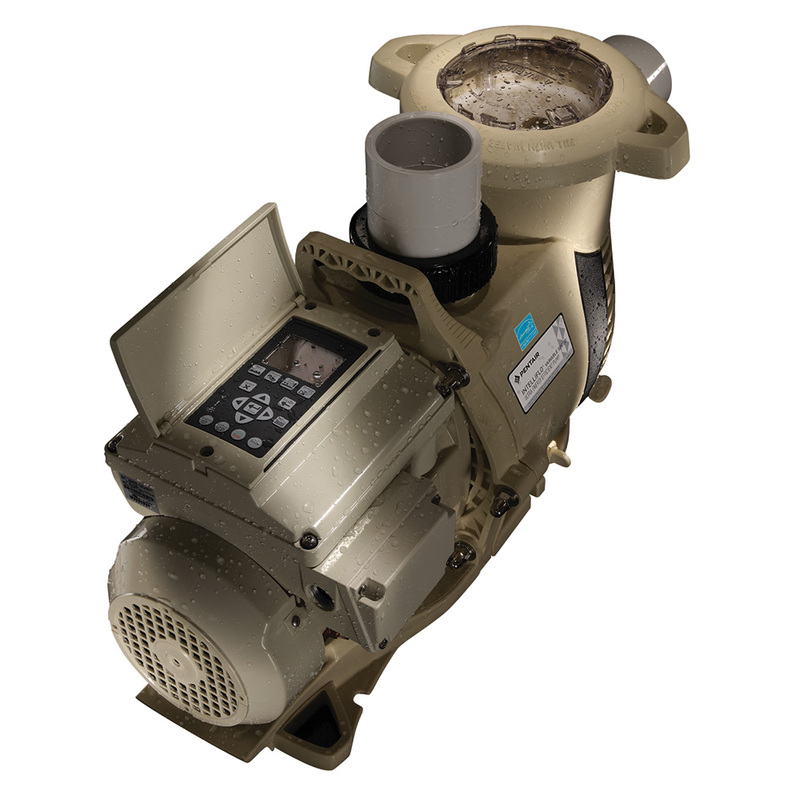 Our pumps incorporate innovative hydraulic engineering, refined over nearly 50 years, to circulate water more efficiently and quietly than competitive pumps. And, we’ve designed them with convenience features that make routine maintenance easy and fast. Our automatic chlorine generator and automatic chlorine/bromine feeders are the efficient, easy way to sanitize your pool. They not only save time, but also reduce the manual handling of chemicals. 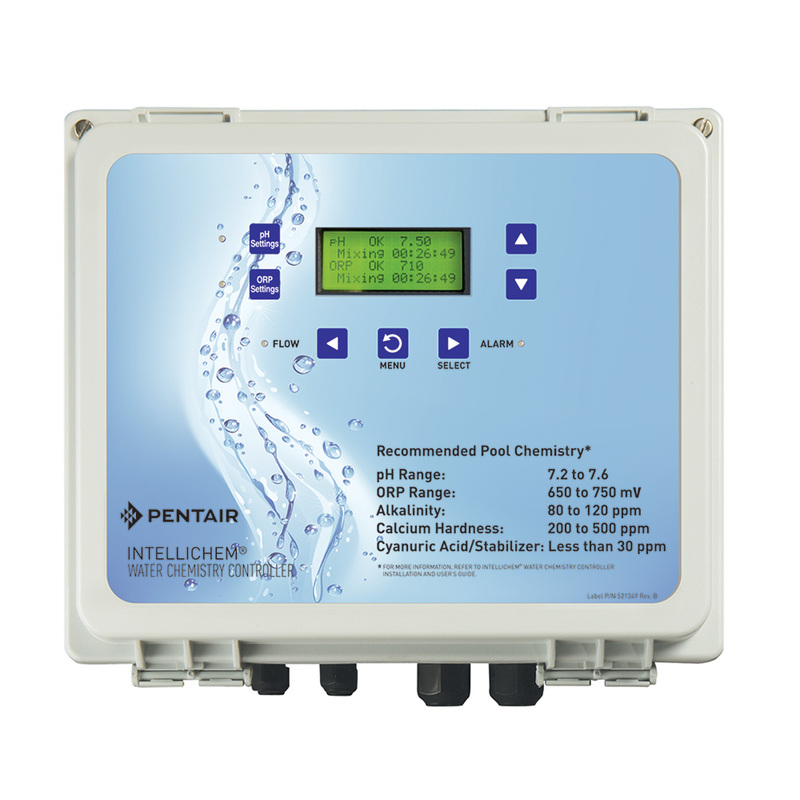 In fact, with our IntelliChlor® salt chlorine generator, you’ll never need to buy, transport, handle or store chlorine again, because it turns common table salt into chlorine, right in your pool. We manufacture a wide range of valves for pool and spa applications, utilizing proven designs, top materials, and precision assembly methods. With water effects you can add to the peace and tranquility of your poolside experience a number of ways more economically than ever before. Plus, water effects allow your pool to sparkle with its own personality. 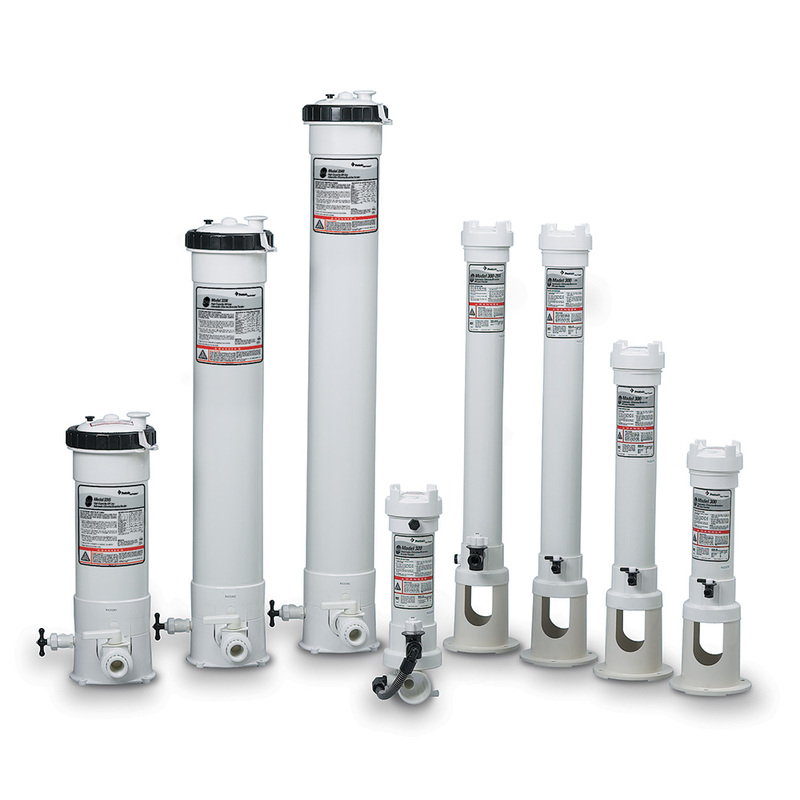 We offer a broad line of white goods for pools and spas, including, skimmers, skimmer lids, main drains, gutter drains, equalizer/suction fittings, pool specialty fittings, return fittings, wall fittings-inlets, automatic water fillers, inline thermometers for pool and solar applications and flowmeters.